Note the water-side habit, typical of bittersweet. A scrambling perennial to 3m length (sometimes up to 7m). Flowers/fruit usually greater than 10 in a bunch. 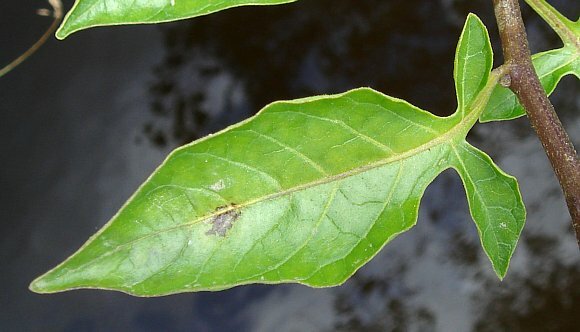 The leaves near the tip of the shoot do not possess side-lobes. 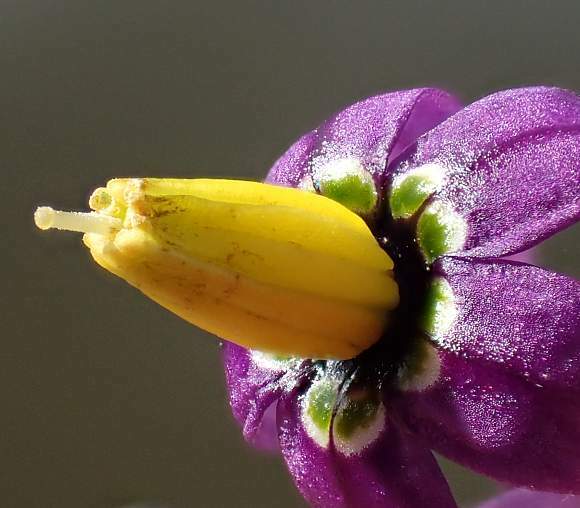 Note the re-curved purple petals and the rudely protruding yellow anthers, gathered as of one. The flower stems repeatedly branch into two at 120° angles. Note the ten fluorescent-green dots forming a ring around the anthers of the front of the flower. Note the ten white dots forming a ring on the rear of the flower. Purple reflexed petals with thrusting yellow stamens surrounding a single white stigma. Very short hairs on petals. Five yellow stamens split into two surround a white stigma with cream-coloured discoidal tip. Note the purple stems near the purple flowers. The glossy leaves with a pair of offset asymmetric side-lobes near the base. A berry in the process of formation. The glossy leaves with at least some leaves having a pair of asymmetric side-lobes near the base. 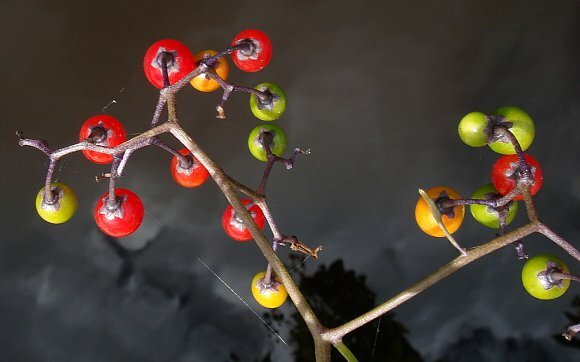 Green, yellow, orange & red berries; they start off as green, becoming red (but still poisonous) when 'ripe'. Green, yellow, orange & red berries in ovoid-ellipsoidal in shape, 8-12mm across. Some similarities to : Many other (but not all) members of the Nightshade Family, but including potato and tomato. The flowers are also reminiscent of those of Borage for the 5 petals have a central column of bunched up stamens sticking rudely out. 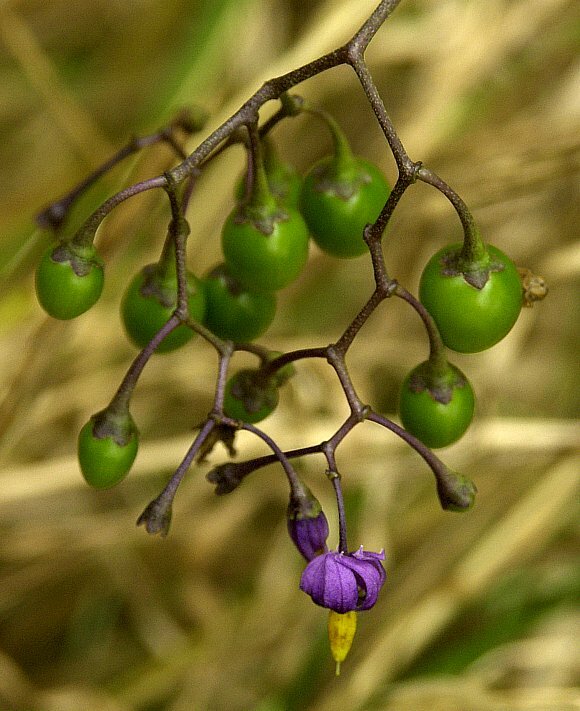 Most resemblance to: Black Nightshade but that has white petals rather than purple ones; the berries turn black rather than red and the flower stalks split into several at one node rather than bifurcate regularly as they do in Bittersweet. Uniquely identifiable characteristics : the five re-curved and purple petals with a yellow spike of anthers sticking out from the centre. 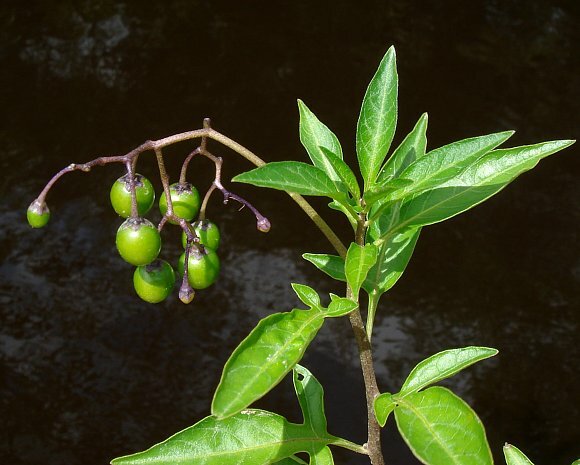 Not to be confused semantically with Deadly Nightshade, another plant of the same Genus (Solanum), but which is much more poisonous. 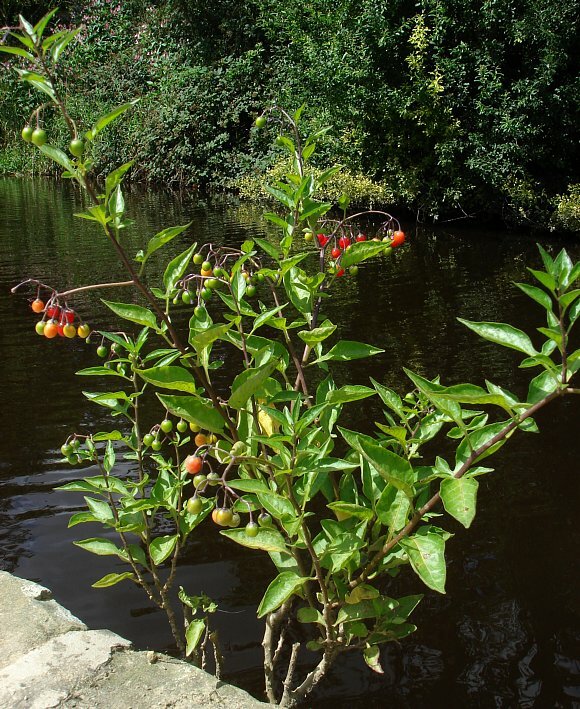 It is a native scrambler growing on walls, in hedges, woods, beside ditches, fens or ponds or on rough ground. 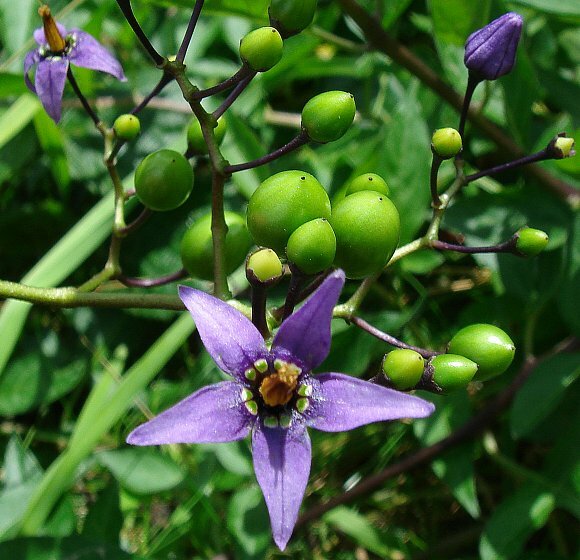 There is a prostrate variety with succulent leaves found on shingle beaches : Solanum dulcamara var. marinum. In September and after flowering the berries start to appear, first green, then yellow, through orange and finally ending up at red. 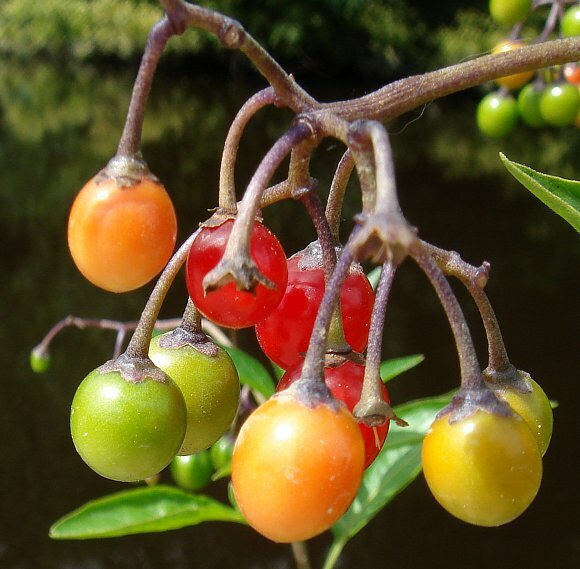 Thus at certain times all four colours are represented and the berries look very attractive, but poisonous, although not as poisonous as some other members of the same Nightshade family. The berries are not round but prolate spheroidal in shape (similar to a rugby ball). 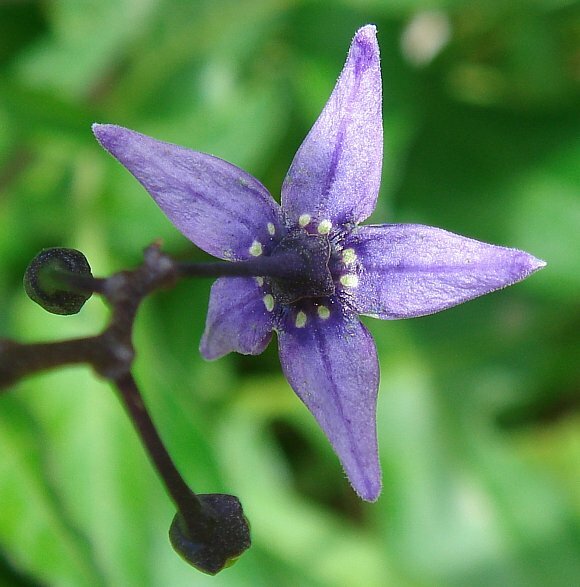 Bittersweet is capable of climbing, but it is a very dysfunctional climber, being quite able to supporting itself, its lower regions being stiff and woody, hence the alternative name Woody Nightshade. When it does entwine (and loosely so) around other plants, it does so ambi-dexterously, without chirality, preferring neither clockwise nor anti-clockwise twinning. It is semi-woody, being woody nearer the base. 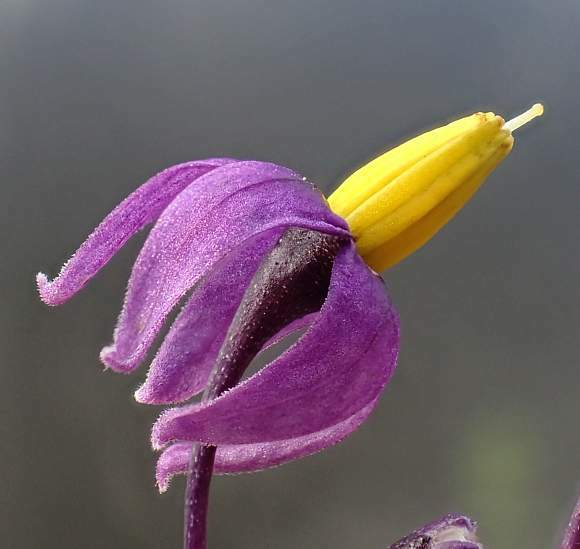 The flowers have five purple petals, re-curving backwards upon themselves to display the brilliantly yellow stamens all bunched up together and sticking rudely out like an extended tongue. 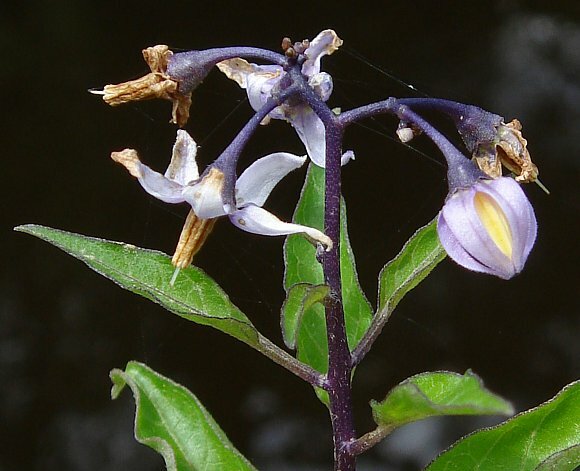 This configuration is typical of the Nightshade Family, but not exclusively, Cranberry and Borage also have similarly shaped flowers..
Like many members of the Solanaceae Family, Bittersweet contains poisonous Solanine. 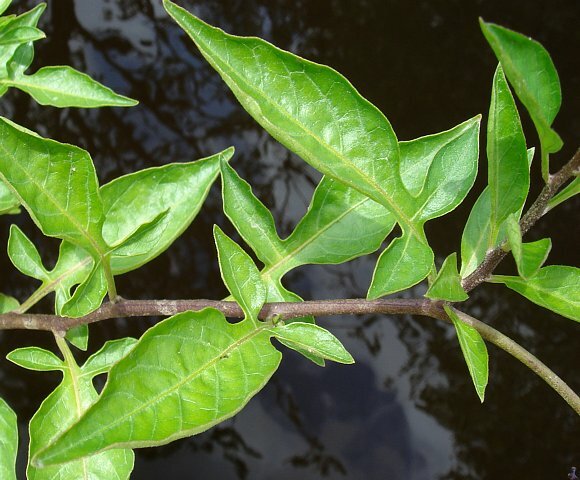 Once used as a source of flavouring until it was recently realised that it contains the dangerously poisonous solanines: Soladulcinine , Solasodine, α-Chaconine, β-Lycotetraoside , Dulcamarine , α-Soladulcine , β-Soladulcine , Solamargine, Solasonine and the solasodines solasodine-chaconine, solasodine-lycotrioside , solasodine-lycotetraoside , solasodine-dulcamarine , solasodine-soladulcine , and solasodine-slamarine . 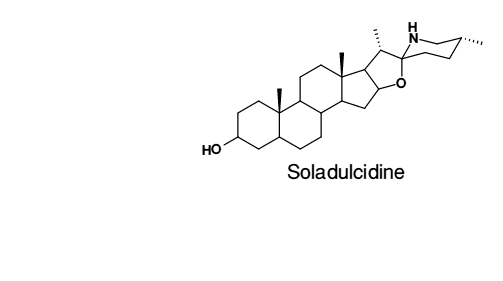 Soladulcidine is a solanine; one of two types: a Spirosolane, as is Methyl-lycotetraoside below. The two have identical steroidal units, differing only in that one has no attached sugars - the aglycone Soladulcidine, and the other, Methyl-lycotetraoside a glycoside with four attached sugar units. Lycotetraose is comprised of four sugar units: two of D-Glucose and one each of D-Galactose and Xylose (most glycosidic solanines have but three units of sugar). Methyl-lycotetraoside also occurs in the green parts of un-ripe Tomatoes (as well as Tomatine). 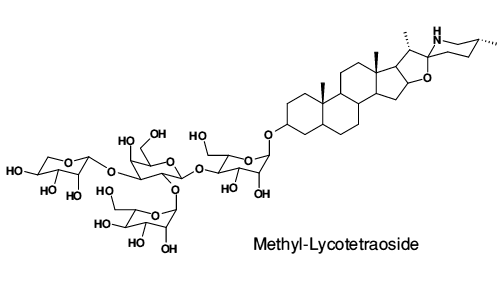 As a glycosidic steroid, Methyl-Lycotetraoside is a saponin. All solanines are poisonous, but many may also possess some beneficial qualities for use in drugs. 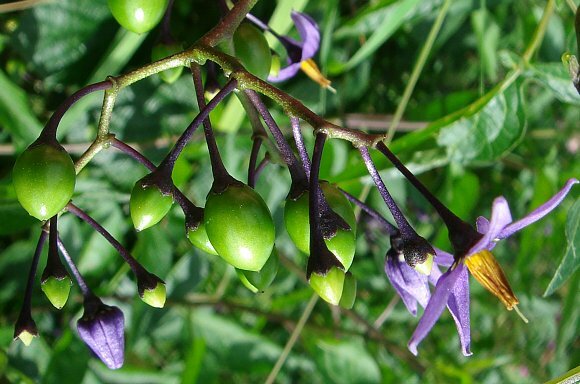 Considerable efforts are being made to elucidate what, if any, pharmacological benefits of the plethora of solanines that exist in plants of the Nightshade Family. 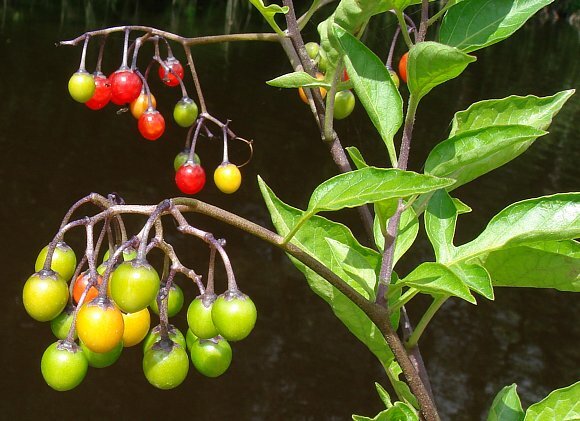 Saponins are known to be important as plant defence mechanisms against plant pathogens, often being synthesized on-spec in times of stress or when the plant is vulnerable. 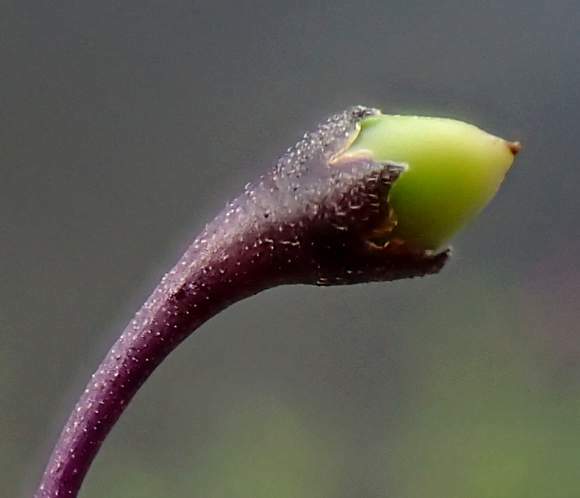 Thus solanine and chaconine are synthesized with greater gusto in Potato sprouts and when potatoes are exposed to the sun. They are present in much greater concentrations in the green areas of potatoes and un-ripe tomatoes, but solanine itself is not green; the greenness is due to chlorophyll.